They are going to push their product. It's silly to think otherwise. I wouldn't lean on their opinion so much. The Browns helmet is wrong in that graphic. 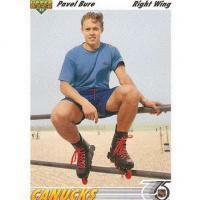 The pewter socks are so dumb. Ravens in black pants in the preseason. Bit of a stunner there. I mocked up some new Browns uniforms. Check em out! Uh no, that would be even worse than the what the Browns are currently wearing. How exactly? Numbers are simplified and readable, no orange numbers, no large cartoonish wordmarks on the pants, etc. basically 2 of the biggest issues with the current ones are fixed so how exactly are they worse, Picasso? Don't drag Picasso into this. Numbers on the orange jersey aren't readable. Plus...a double side(?) shadow? Yikes. Truncated stripe is just as bad. Plus the stripes are just a bad design. You changed 2 of the biggest issues. You didn't fix them. Put this in the concepts section where it belongs. 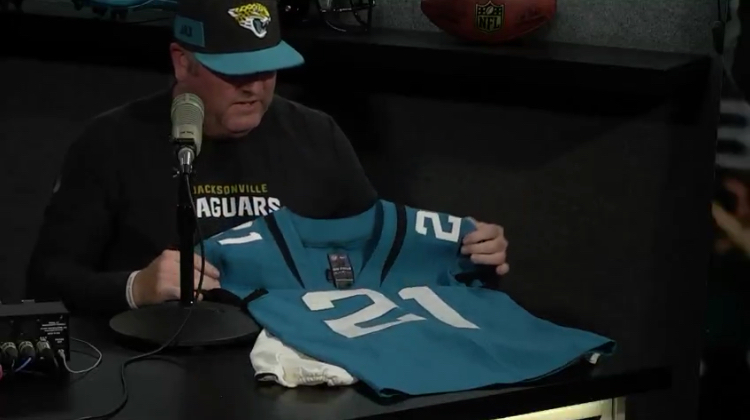 Surprised to not see this here yet, but the Jags announced on their talk show earlier today that they’ll be busting out the teal jerseys and white pants AGAIN for their preseason game against the Falcons. It goes without saying that this is the best look in the new kit (I believe it’s potentially a top ten look in the league; eat your heart out), though this does make it all the more bittersweet that they wont just go all the way and make it the primary like everyone and their dog wants. (Unless if they’ve somehow been keeping the greatest uniform bamboozling of all time up their sleeves..) Also, the Falcons’ roads wont make as pleasant of a matchup as the Saints did, unfortunately. Guys, I marked up a concept for the Browns that is more coherent than their current look and, to me, really represents the franchise. No, players need to earn them by making the final roster. Have they ever been worn with anything other than the black jersey? Are those the black pants or are they just compression pants that guys wear underneath? I don't see any stripes, and the NFL Equipment patch isn't on the game pants.